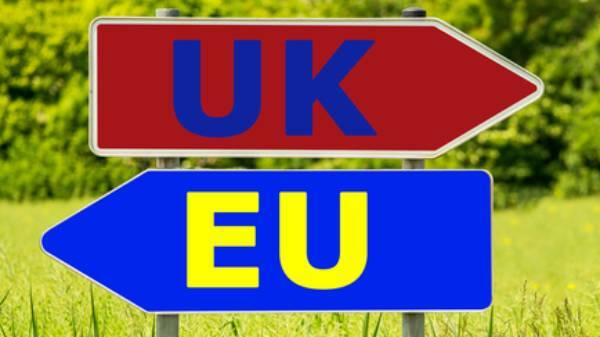 The UK Government published the latest technical notices, stating a few interesting requirements should we leave the EU without a deal in place. As you may know, the UK is set to leave the EU March 29th of next year, at 11pm to be precise. However, what we as a nation are less clear on, is the deal, if any, that we will depart with. If a deal isn't made before we leave, UK drivers that wish to drive internationally will have to follow a few simple rules and regulations to ensure ticket avoidance and legal repercussions. If you are unsure or plan to drive in EU states from 29th March 2019, contact your insurance provider and enquire about a Green Card for your travels. What do we need to know about IDPs? How can you get an IDP and is it expensive? The good news is that IDP’s aren't expensive, at only £5.50 per IDP. However, if you require multiple IDP’s, such as for Ireland and Italy, two IDP’s must be purchased, totalling at £11. IDP’s also seem relatively easy to buy, however from 1st February 2019 they will only be sold via the Post Office. The process is a quick 5-minute transaction, you can simply walk in without appointment or pre-order and ask at the counter. Is this applicable for hire vehicles? 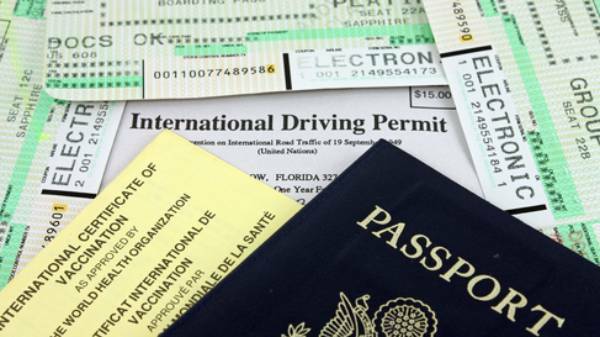 It’s not yet known for sure if a UK citizen hiring a vehicle abroad would require a IDP, however you may want to check with the rental company before you travel if you are unsure. What happens to my UK drivers licence if I move country? If you have an exchanged license before the exit date, but then wish to return to the UK and exchange your license back once more, you will be able to do so. 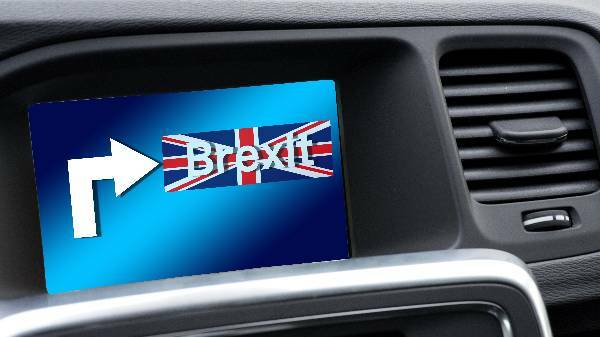 Therefore although there may not be a deal in place prior to our imminent EU exit, the effects on motorists abroad are seemingly manageable with a little pre-travel research and planning. Just be sure to check with your insurance and vehicle hire companies before you go! Safe travels!